New build houses can make great rental properties for a number of reasons. Of course everyone likes to live in a nice new home as they are generally more comfortable, easier to heat and cool, are easy to keep clean and often come with mod cons that older houses do not have. These days too you can be confident that a new house will have been built to a high standard as the Councils have really tightened up on the quality since the days when leaky homes were built. 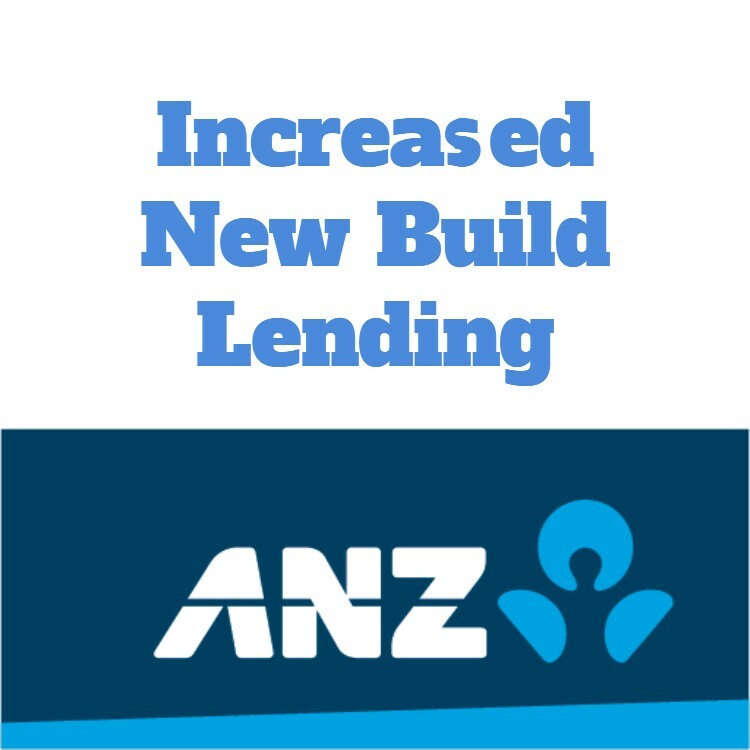 There are also advantages when borrowing money for new houses. These are three very good reasons that you should consider before deciding on what type of house to buy as a rental. You may have heard that a big-shake up to the residential rental industry is imminent under the newly-formed Labour led Government. The shake-up is designed to ensure that tenants have better (more healthy) homes to live in with the passing of the Healthy Home Guarantees Bill to ensure that all rental properties will meet a minimum standard of insulation and heating. While everyone wants a more healthy home, upgrading old houses to comply comes at a cost and this has seen a lot of people sell down the older rental properties instead of spending the money. 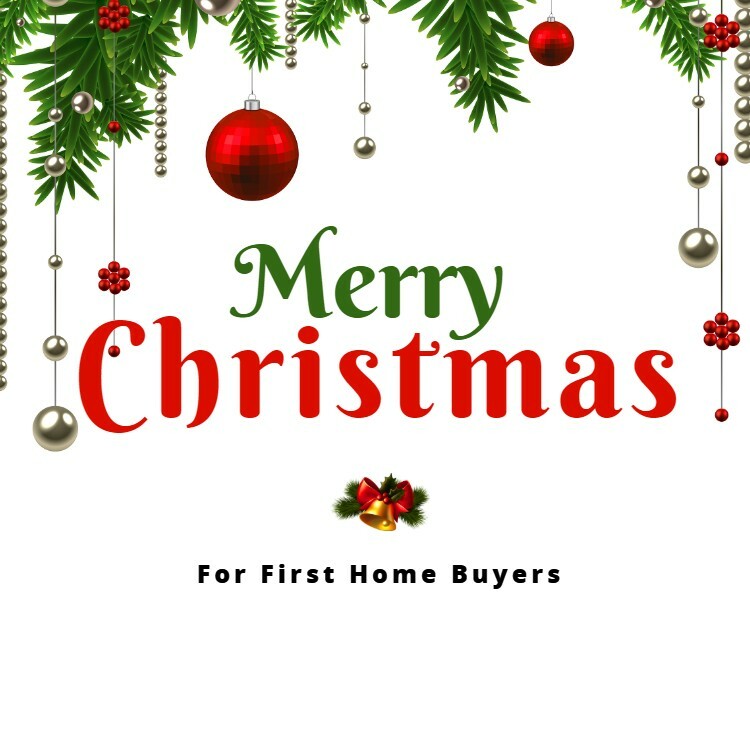 With the pressure on rents there are a number of people now looking to get into the market too, but most of those people would prefer a newer property that is compliant with the Healthy Home Guarantees Bill and also understanding that better homes are easier to rent for better returns. Of course new houses already come with minimum standard of insulation and heating as well as all the mod cons like dishwashers, home security systems, internal access garages plus en-suites so are a good choice for the owners and the tenants. The tenants benefit from lower electricity costs – the average Hobsonville Point household grid energy consumption was 29% lower than the Auckland average according to a recent report on the Hobsonville Point building project. If you listen to the media you will constantly hear how we are short of houses in the larger cities like Auckland and Wellington in particular, but in some of the smaller towns too. 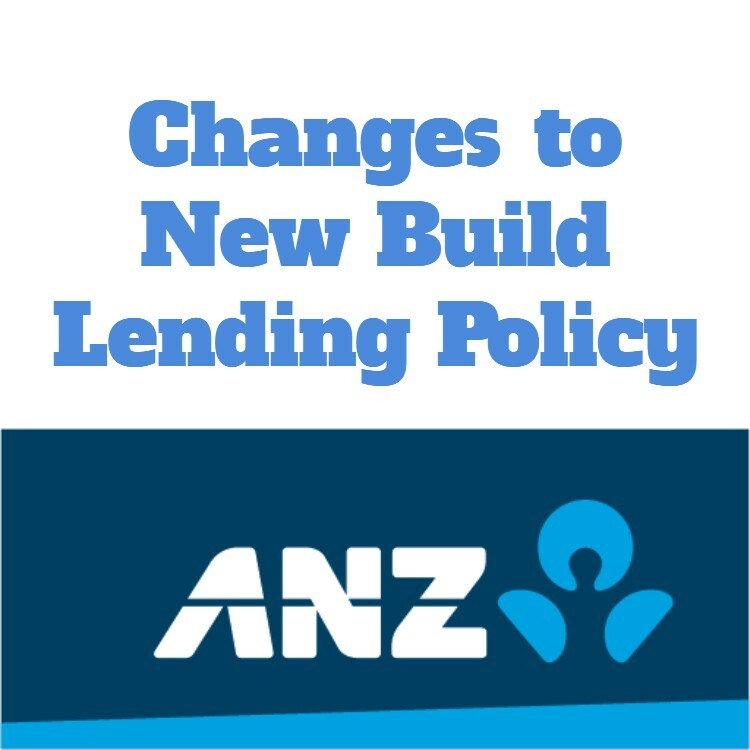 You may have also heard that the rules that The Reserve Bank implemented in an effort to slow the housing market let new build houses be exempt so as not to discourage and in actual fact to encourage people to build new where possible. No more than 15% of each bank’s new mortgage lending to owner occupiers can be at LVRs of more than 80%. Exemptions from the LVR restrictions include new builds – The LVR rules do not prescribe the deposit required for new residences and these exemptions applies for owner-occupiers and for residential property investors. 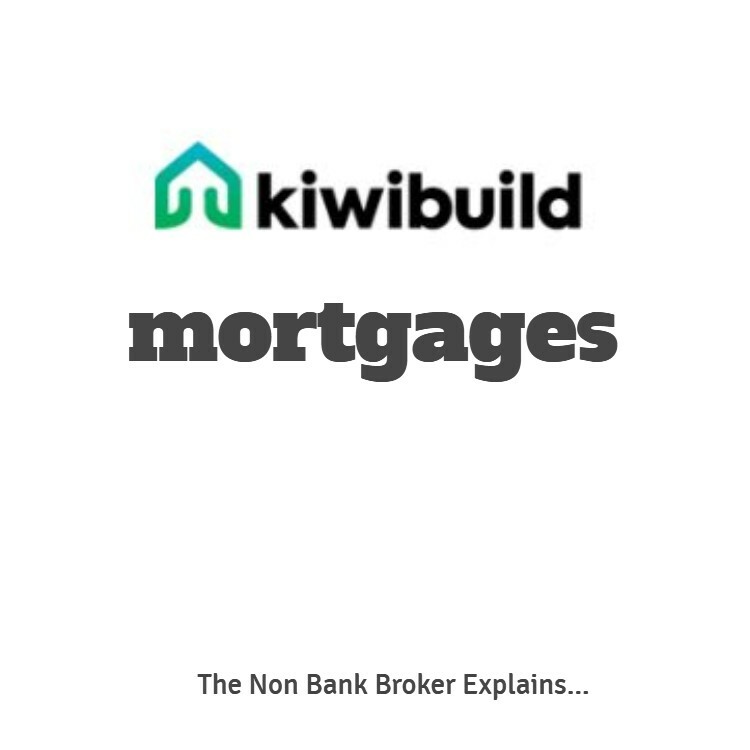 In a nutshell this means the bank rules apply for the finance of new builds and typically this means that you only need 20% deposit to buy a brand new investment property instead of a 35% deposit for an existing property being purchased as a rental. Sometimes investors will buy off the plans and make extra gains too as the house increases in value even before it is completed. If you are a new property investor or an investors with a growing property portfolio then knowing how the numbers will work is important. You want to know that you will be getting a good rent for your new investment, and you also want to know that you are not going to have any major unexpected costs. 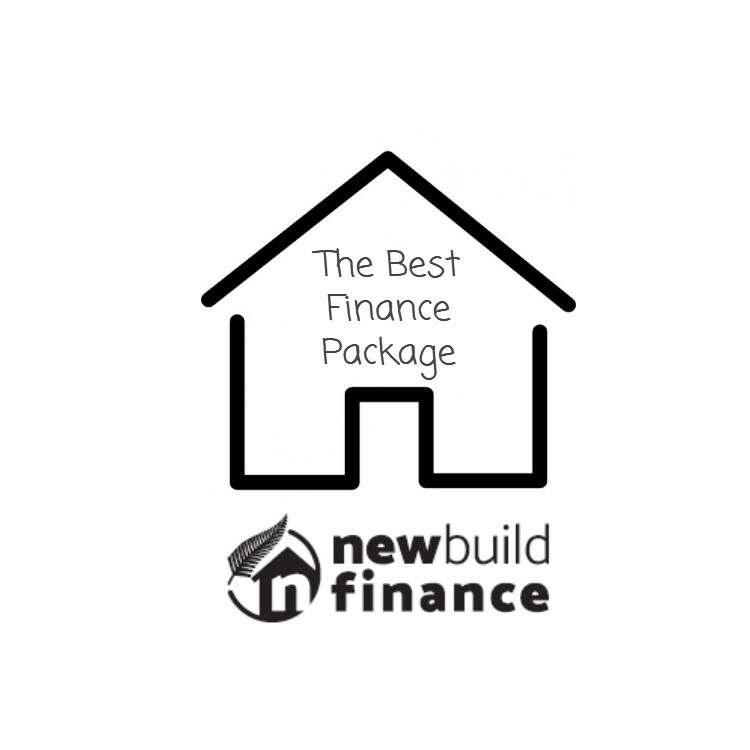 New build houses have the benefit of very low maintenance within the first few years and if there are any issues they are often covered by the guarantees supplied by the builders or the product suppliers. It is also easier to get longer term tenancy agreements with new house.